The week of April 21-27, 2013 is National Volunteer Week! 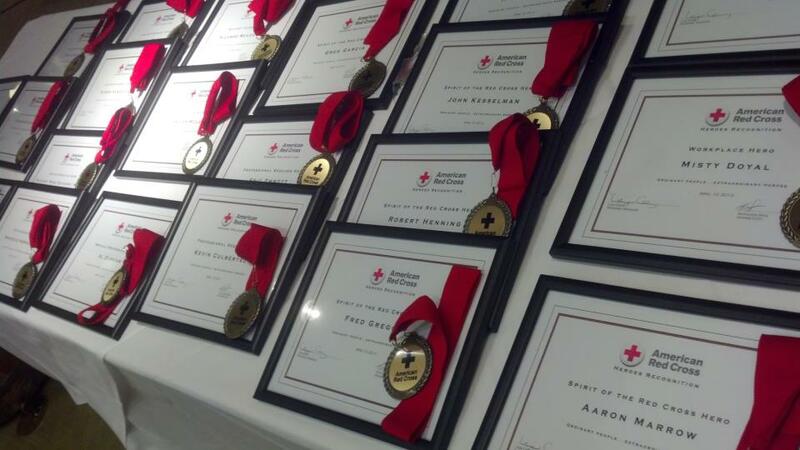 It’s a time to celebrate people doing extraordinary things through service. While we certainly appreciate and value these types of recognition weeks, for those of us in local Red Cross chapters that are fortunate enough to see the incredible work and dedication of volunteers in action on a daily basis, it’s hard to understand why there’s only ONE week per year set aside. 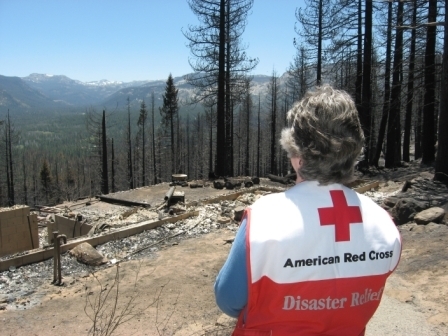 The service, passion and energy Red Cross volunteers bring each and everyday is simply invaluable. 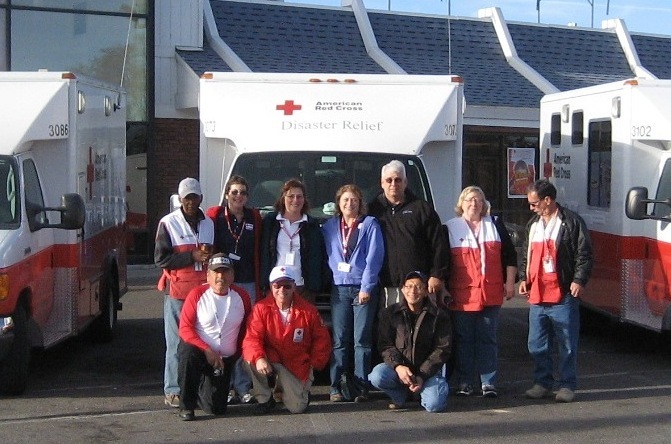 Volunteers with the Emergency Response Vehicle Teams pause for a photo during the cross-country drive to help with Superstorm Sandy relief. With a national workforce that is 97 percent volunteer, it is fair to say that the Red Cross simply could not fulfill its mission without the efforts of these selfless individuals. We proudly recognize and appreciate your work and passion for service – not only this week, but EVERY week. Continue reading THANK YOU, Volunteers!! Posted on April 26, 2013 April 26, 2013 Author Gold Country CrosswordsCategories NewsLeave a comment on THANK YOU, Volunteers!! 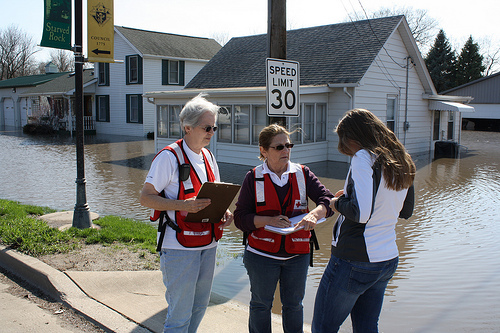 As the Midwest battles devastating flood waters and braces for a long recovery, the American Red Cross is helping residents in flooded communities by providing food, supplies, and emotional support while also supporting sandbagging operations in nearby states that are preparing for flooding. 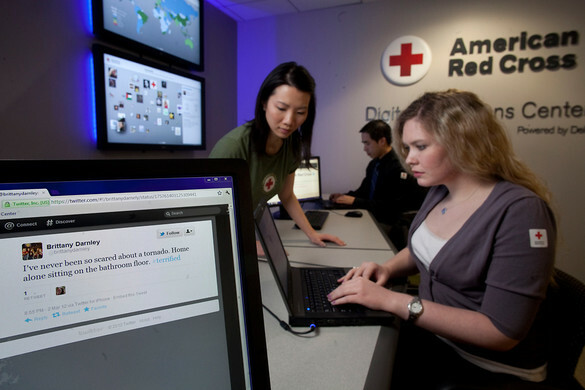 Volunteers organize and respond following the Boston Marathon explosions. The recent tragedies in Boston and in Texas have left permanent scars in the lives of those affected. Lives and homes have been lost, and the world’s of many were changed in an instant. For those of us not directly impacted, the events have nontheless left us shaken and unsure of what may happen next. What is often difficult to grasp is simply not knowing what’s next. An unfortunate reality is that accidents do happen and tragedy can strike without so much as a moment’s notice. An exceptionally dry winter and a fast-approaching California summer can mean only one thing – a very busy fire season. In anticipation of a season sure to keep first responders on their toes throughout the state, the American Red Cross is looking for volunteers to aid in disaster response. WASHINGTON, Monday, April 15, 2013 — Our hearts go out to everyone in Boston dealing with this tragedy and our thoughts are with all of those injured. Heroes. Ordinary people performing extraordinary acts. They don’t do it for recognition or accolades, but rather simply because it needs to be done. This was a common theme running through the 11th Annual Red Cross Heroes event, held Wednesday, April 10 at Wine and Roses in Lodi, CA. 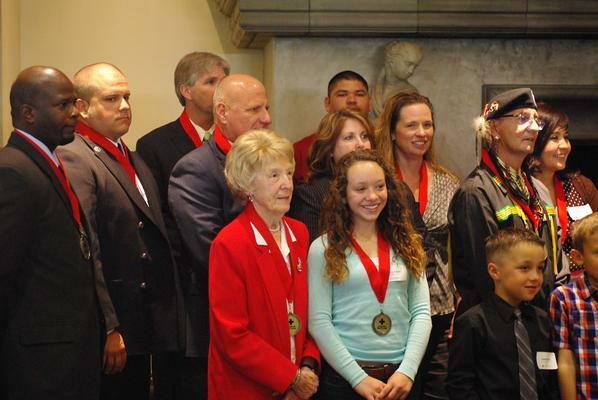 This year’s Heroes event honored 21 local heroes from Calaveras and San Joaquin counties for their selfless actions and offered an opportunity to recognize the heroism that surrounds us everyday.